The editors of Travelers’ Tales are honored to announce the winners of the Thirteenth Annual Solas Awards for Best Travel Story of the Year. Grand Prize winner David Robinson collected $1000 for “The Mystery of the Sahara,” his poignant evocation of a place and a person both shrouded in mystery. Matthew Félix won the silver award and $750 for “The Citroën and the Pomegranate,” his engaging account of an astonishing set of coincidences on his travels from Istanbul to Barcelona to Hvar. Sivani Babu took the bronze and $500 for “The House on KVR Swamy Road,” her moving reflection on family life and the passage of time on a visit to her grandparents’ house in Rajahmundry, India. Some 200 entries in 20 categories kept the judges busy. As usual, not every story that deserved an award received one. Here’s the complete list of winners. Winning stories will be posted on the Great Stories page and as Editors’ Choice stories on TravelersTales.com, and many will appear in future Travelers’ Tales books. Deadline for the Fourteenth Annual Solas Awards is September 21, 2019. The competition is year-round, however, so submit your stories any time. Winners of the Twelfth Annual Solas Awards were announced on March 1, 2018. Winners of the Thirteenth Annual Solas Awards will be announced on or about March 1, 2019. See the complete list of winners in the Thirteenth Annual Solas Awards. See the complete list of winners in the Twelfth Annual Solas Awards. See the complete list of winners in the Eleventh Annual Solas Awards. See the complete list of winners in the Tenth Annual Solas Awards. See the complete list of winners in the Ninth Annual Solas Awards. See the complete list of winners in the Eighth Annual Solas Awards. See the complete list of winners in the Seventh Annual Solas Awards. See the complete list of winners in the Sixth Annual Solas Awards. See the complete list of winners in the Fifth Annual Solas Awards. See the complete list of winners in the Fourth Annual Solas Awards. See the complete list of winners in the Third Annual Solas Awards. See the complete list of winners in the Second Annual Solas Awards. See the complete list of winners in the First Annual Solas Awards. 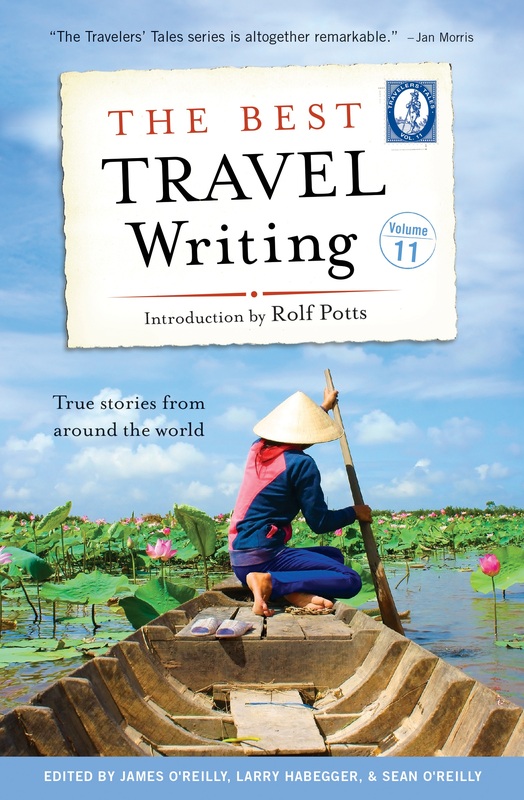 Award-winning publisher Travelers’ Tales is the sponsor of The Solas Awards, an annual competition to honor excellence in travel writing. 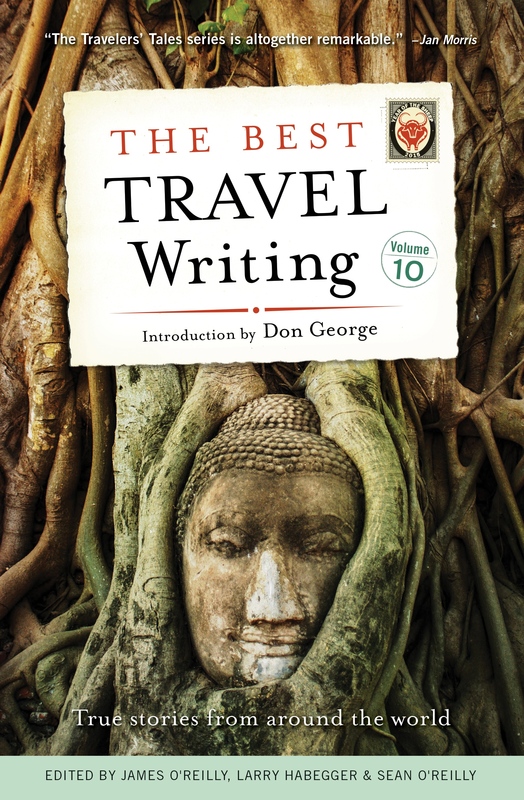 Extraordinary stories about travel and the human spirit have been the cornerstones of our books since 1993. With the Solas Awards we honor writers whose work inspires others to explore. We’re looking for the best stories about travel and the world funny, illuminating, adventurous, uplifting, scary, inspiring, poignant stories that reflect the unique alchemy that occurs when you enter unfamiliar territory and begin to see the world differently as a result. We hope these awards will be a catalyst for those who love to leave home and tell others about it. Dates: You can enter year-round. The current competition closes September 21, 2019. Bragging rights for Gold, Silver, and Bronze (no cash awards in categories). Enter one or more categories and you’re automatically entered for the Grand Prize.